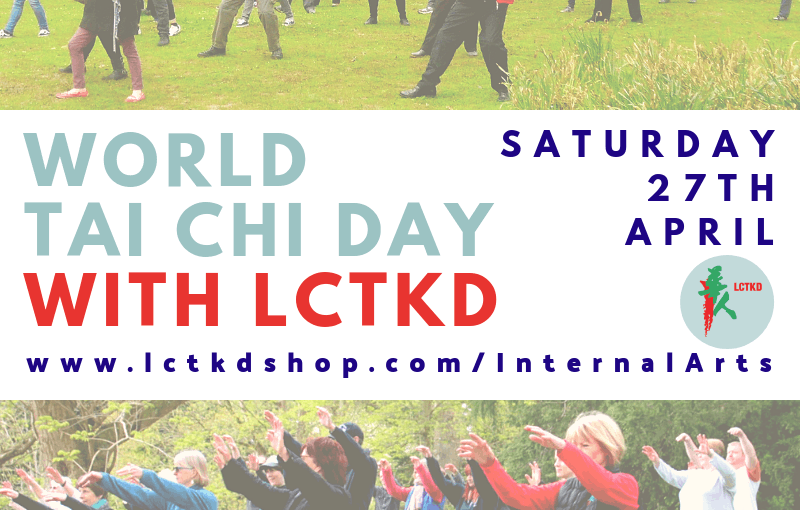 Celebrate World Tai Chi day on Saturday 27th April with an introduction to traditional forms of Tai Chi. The perfect way to try out and discover Tai Chi for yourself in the beautiful surroundings of our lakeside venue. The session will begin with an introduction to Yang Style Short Form and talk about the history of the form. World Tai Chi day is an ideal Taster session for May and June courses. We are open 7 days a week from 8.00 am until 5.00 pm. Open throughout the year including most Bank Holidays. Clubhouse opening hours vary.